If you’re still searching for a New Year’s resolution, we have a suggestion: Resolve to dress a bit more like the style gods who attend Pitti Uomo, the famous Florentine menswear spectacle. Pitti Uomo’s Fall 2018 trade show kicks off tomorrow in Italy, and we can hardly wait to see the photos from inside—and outside–the event. The biannual gathering is attended by stylish men and women from all over the world, but it’s the Italian tailors, buyers, and editors who really set the dress code. With their impeccable suits, artfully layered separates, and sharp accessories galore, the men of Pitti Uomo take Italian elegance and style to another level. Should you appreciate classic European taste, the good news is you don’t necessarily need to buy a plane ticket to achieve the look. Express has plenty of Pitti-worthy staples on our shelves this season, each one more dapper than the next. Here’s a shortlist of what to buy right now and flex in later. Make suiting up look as comfortable as lounging in pajamas with a soft-construction blazer you can layer with practically anything in your closet. 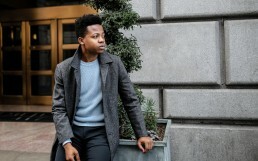 A knit hoodie looks great for a casual day, or turn up the formality just a touch with a crewneck sweater underneath and a scarf on top. 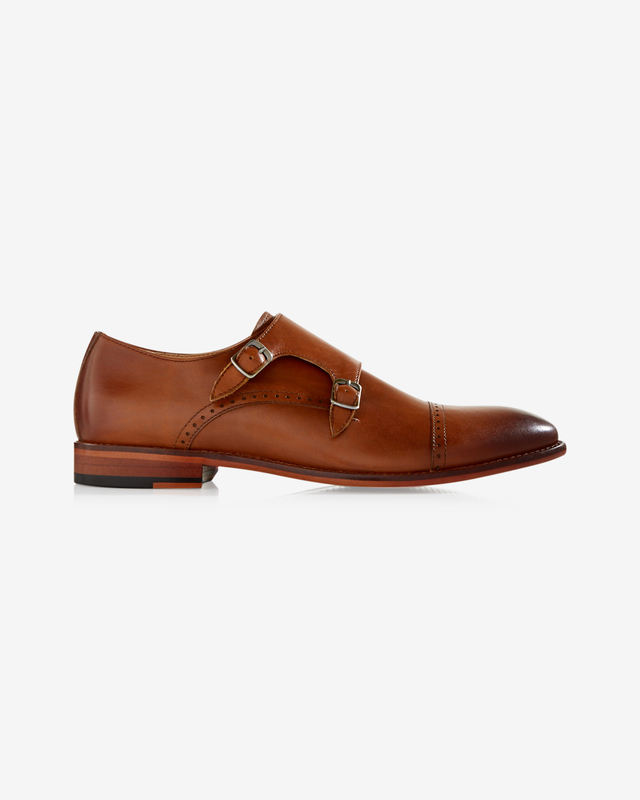 Lose the laces and let the quality of your leather dress shoes really shine. In the warm weather months, it’s all about loafers and slippers with bare ankles. When it gets a bit colder it’s dressy Chelsea boots and monk-strap shoes FTW. 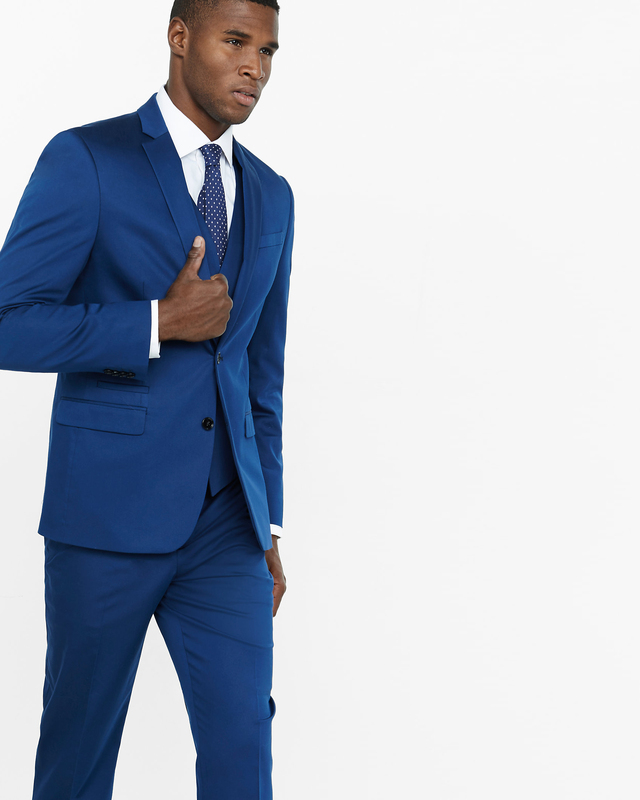 Whether it’s a bright blue suit or a pair of brick red trousers, embrace color bravely yet strategically. That means sticking with one bold item, then styling it with monochromatic tones or neutral colors so everything remains sophisticated. 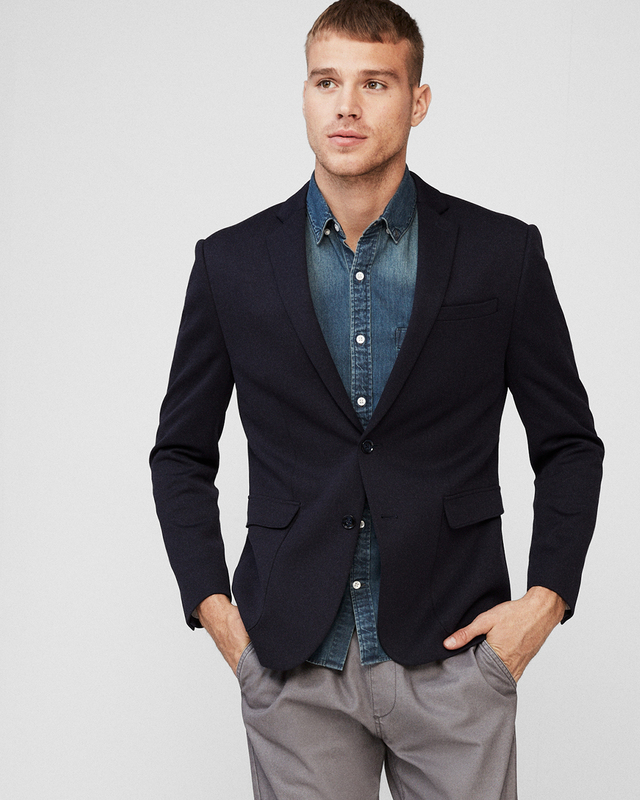 Make sure even your most casual staples look impeccable. Start by making friends with your local tailor and buying fabrics that are naturally polished. 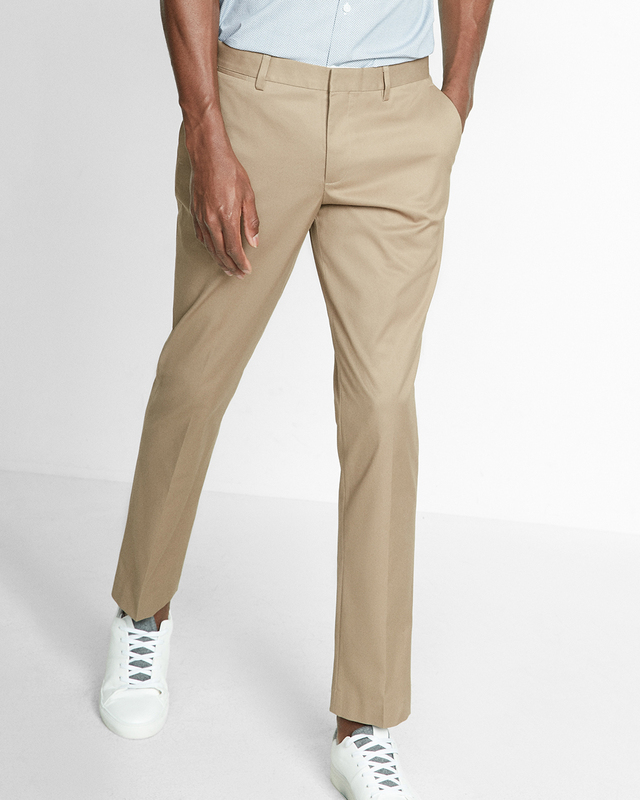 Think tan stretch-cotton dress pants versus a rumpled cotton chino. Put your phone away and be in the moment. 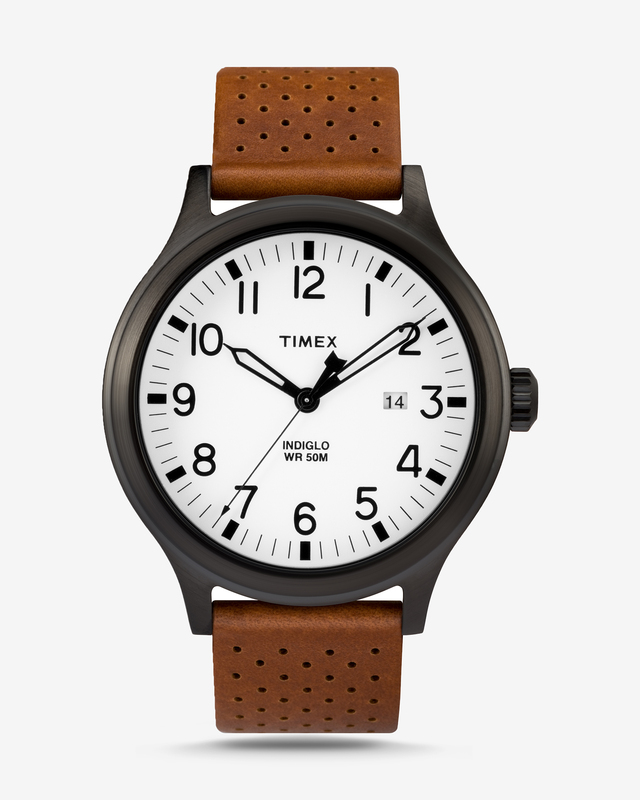 A classic wristwatch with a handsome leather strap will keep you running on Italian time—and make your sweaters and dress shirts look more expensive in the process. 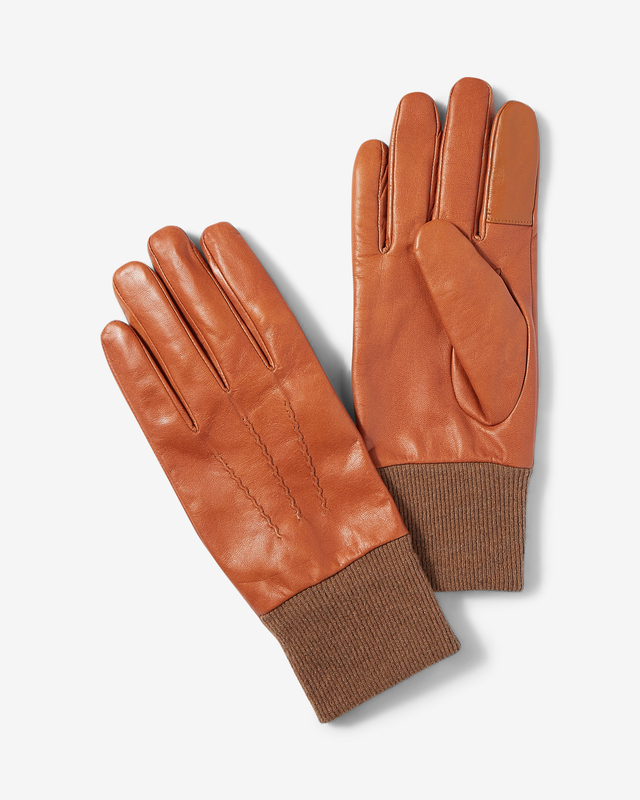 For scooter riding, roadster driving, or just generally looking dapper you need a pair of proper leather gloves. When you aren’t wearing them, tuck them into your blazer or field jacket pocket with the fingertips sticking out for a high-fashion finish. 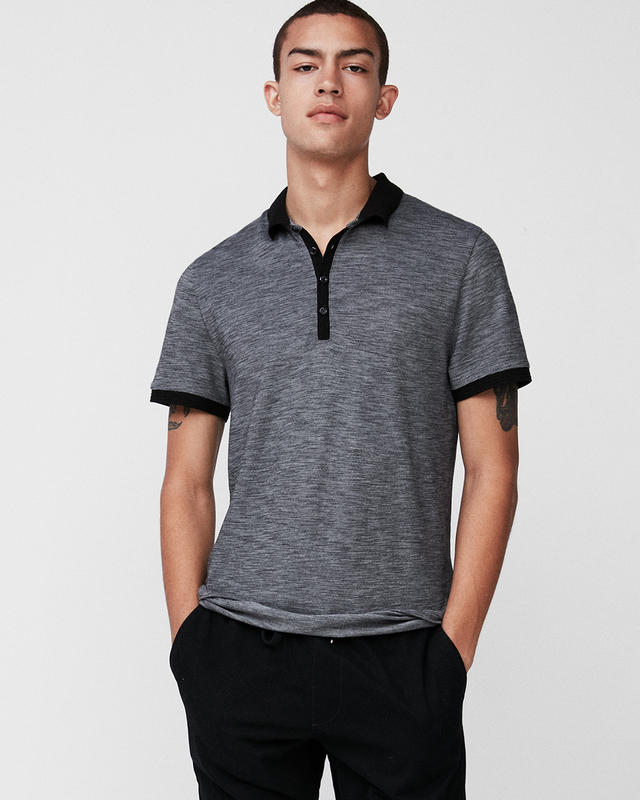 Keep your pique polo shirt on the links. For one that’s sidewalk-café ready, go for a dressier knit fabric and avoid sporty colors and large logos, which will instantly dress down your outfit. Bonus points if you pair your knit polo with a signet pinky ring and an espresso. 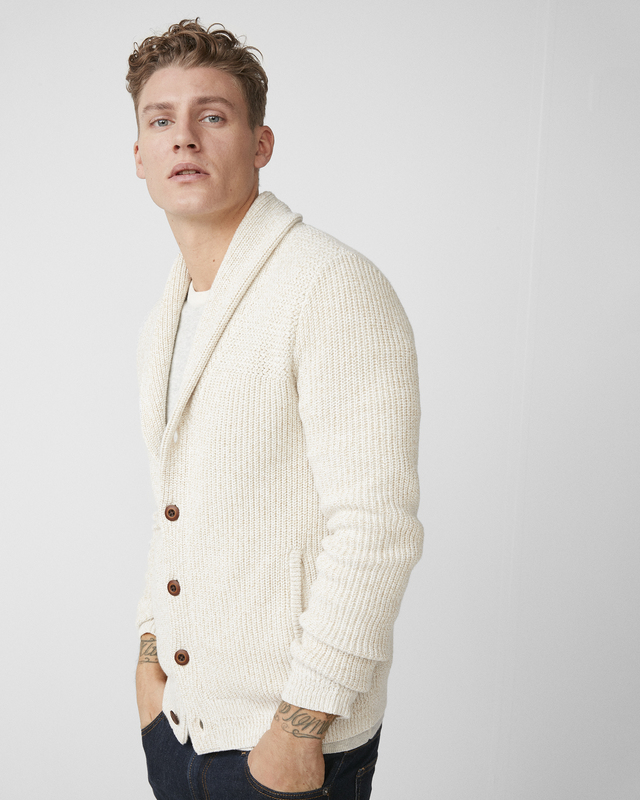 Hoodies are great and all, but when it comes to keeping it cozy, it’s knitwear or nothing. A chunky cardigan with a big shawl collar is classically handsome and lets you show off your layers, like an Oxford shirt, tie, and tie pin. 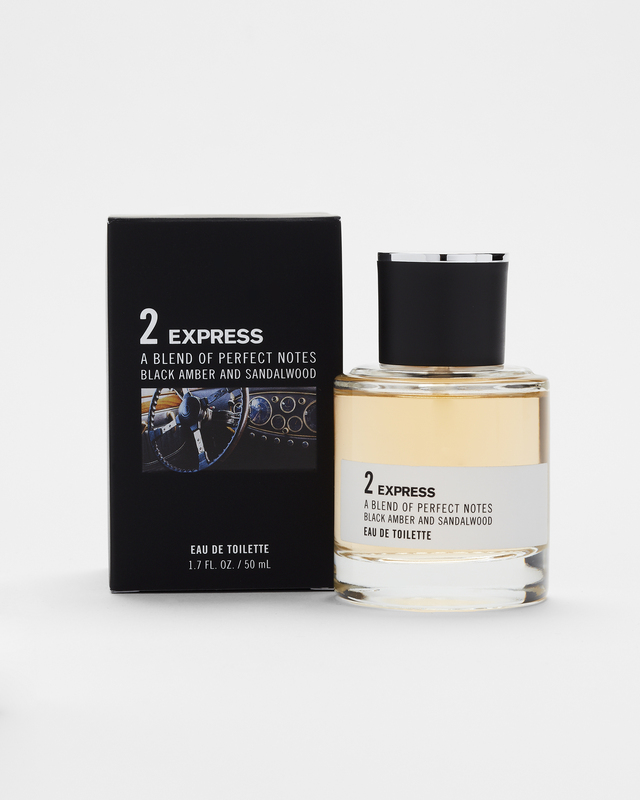 Make a heady, masculine cologne the finishing touch of every outfit and one of your style signatures. Spray the fragrance directly on your neck or wrists instead of your clothes so it really sinks in (and avoid your face!). Just don’t overdo it; overpowering the room with your scent isn’t a gentlemanly move.